The Reconciliation of All Things: 71%...leave by June! Ben quit his job as of Friday, January 28th, to focus specifically on support raising; please PRAY for our remaining support to come in quickly this Spring so that we can leave for Brazil by June. For a possible part-time job opening for Becky in nursing while we wait to get to Brazil—next week we will know more details—check our blog for more information. 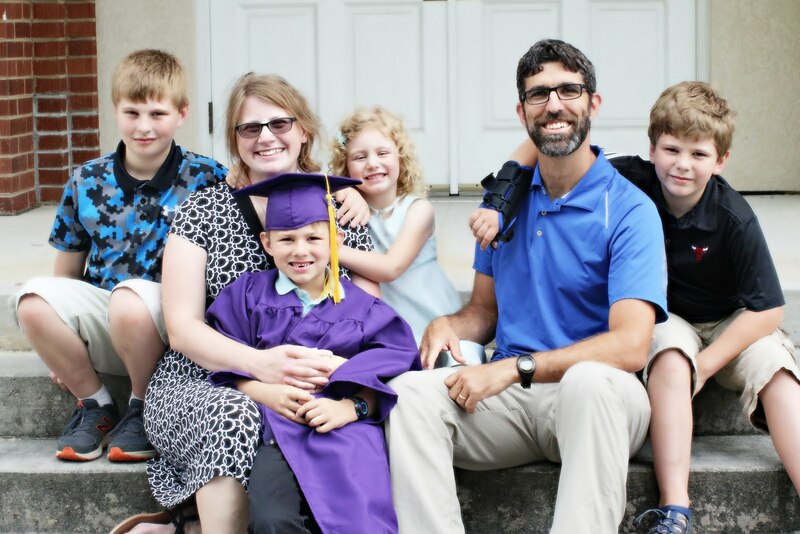 For us to balance support raising, spending time as a family, packing, Becky studying Portuguese, and working. For good times of fellowship and growth with the Lord during this busy time. For our trip to Chicago from the 8th to the 20th of February. We will be visiting supporters and family along the way, and then have our final training with TEAM, our mission agency, from the 12th-18th. Thank you all so much for your prayers and support; please keep these requests before the Father…and let us know how to pray for you, too.